This idea is taken from Talk Less Teaching and I have found it to be extremely useful. 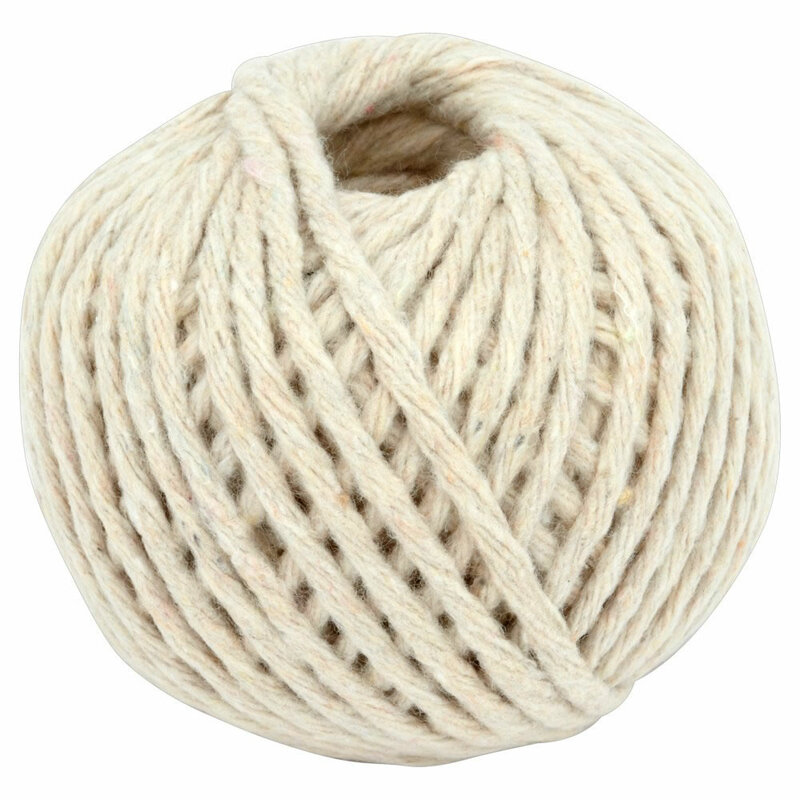 To encourage all members of a group to participate, use wool or string during the discussion. Every time a person speaks, they take the ball of string/wool. This tracks who is participating easily from a distance for the benefit of the teacher, who can view participants in the different groups and ensure every child is taking an active role in the group. It also has the benefit of making all pupils aware that the teacher can track their participation easily so they are more likely to feel under pressure to take an active role rather than sit back and let the other members of he group do all the work. You could reward pupils (e.g. with raffle tickets that are used to enter them in a prize draw. Alternatively, with house points or equivalent) by giving each pupil a reward equivalent to their contribution, e.g. 4 raffle tickets for 4 contributions. This is an idea I came across in Osiris Educational‘s Outstanding Teaching: Engaging Learners. When gathering ideas and discussing as a group, each group has a piece of paper with a circle in the centre. They put all ideas they generate on the outside of the circle. These are initial ideas and the group don’t have to agree with everything written down. The next stage of the activity is to come to a consensus. They discuss the ideas they have generated. Any ideas that they all agree on are written inside the circle. By the end of the activity, the circles should be filled with ideas that pupils have narrowed down and come to a consensus on. Helpful for improving thinking skills and developing group work.